Turn On-Off WiFi button ? high quality infrastructure and international standard licensed internet services from our partners. wishes to make changes due to internet usage problems, we can come in and solve the problem for you. 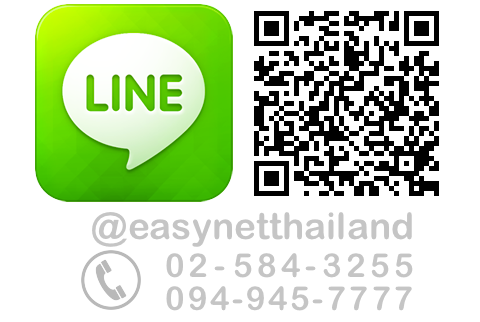 Copyright © 2018 EasyNet Thailand™ All Rights Reserved.